When the only women who appear in business news publications are in the advertisements, or purely as decoration, we know we are nowhere near the end of the equality journey. In a recent study of Australia’s biggest news sites, women were quoted as sources 21 per cent of the time and only 13 per cent in business news. When the only voices we hear in our media sources are from men, women lose their say in the public debate and have little defence in “the court of public opinion” when their organisation is under threat. But before you blame the media for the gap in representation, take a moment to consider how it looks from their shoes. Journalists and conference organisers live in fear of the embarrassment of the all-male panel or article. They want balance just as much as we do. They will tell you that women refuse to speak. And those women who do feel comfortable in the public eye will tell you they are besieged with requests – because every other woman says no. Why do so many say ‘no’? Female leaders instinctively know they face more scrutiny than their male counterparts. Our mental models of women carry different stereotypes than those of men. When women step out of the traditional gender stereotypes by leading organisations or speaking up, they can find themselves in the firing line. So, the reasons to be media-shy are many. However, there are some pretty compelling reasons to do it anyway. The advantage of being seen and heard. Seasoned “media operators” successfully use their media pulling power to further their own causes. They build their careers by regularly being quoted in the news. Their organisations and causes benefit from brand recognition by being at the forefront of debates. Business leaders with a public profile get heard by the public, by business and by governments. Their voices can be very persuasive and powerful. 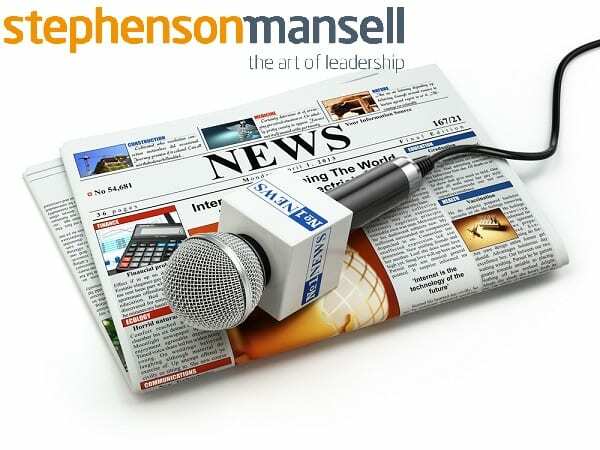 Speaking to a journalist could give you the opportunity to steer the discussion, to put your organisation’s point of view, and position yourself and your organisation as thought leaders. After all, the journalist is just a conduit to their readers, viewers and listeners. And, if a female leader is not prepared to speak on behalf of her organisation, what is she doing there? 1. Do your research: Make a list of the journalists that cover your industry and sector and become familiar with the best ones. 2. Make contact: It is not hard to connect to good journalists. Give them some helpful (positive, hopefully) feedback on a story or send them a link to something they may find useful. Connect with them on LinkedIn and send them a message if you are doing something that might be of interest to their readers. 3. Establish trust: A journalist is not there to be your friend or to promote your organisation for you. They are paid to be cynical, but you can build trust by proving over time that you will be truthful and available when they call. If you really can’t comment, just tell them so, but perhaps point them in a useful direction to someone who may be able to help. 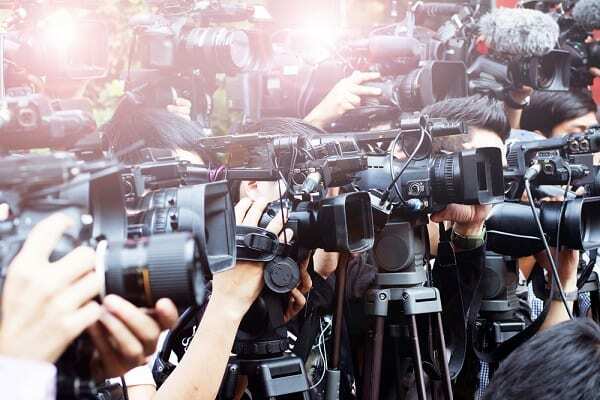 You can safeguard yourself by taking note of journalists who do good work and making them your preferred media contacts. If a crisis hits, that relationship may be an invaluable path out of a reputational disaster. 4. Get out there: Be aware of the Women’s Leadership Institute Australia, which operates a database of leading women prepared to talk to the media. Embrace public speaking. 5. Stay on point: Be careful to stick to your expertise. Unless you are in the fashion industry, don’t engage in debates about what people are wearing. And unless you are a diversity expert, stay away from making every media piece just about your gender. 6. Be prudent: Always establish with the journalist what is on and off the record. If it is a controversial matter, speaking off the record allows you to give the journalist all the background and context. Then, come up with something useful they can put your name to. A story with no-one quoted lacks credibility and may not get a run anyway. 7. Commit to timeliness: Journalists may only have two hours to put a story together. A good news story will have two to three people quoted in it – and they will probably be the first people who respond on the phone. If you want to get your message out there, it means not waiting for your public relations people to get back with a scripted comment, or asking for questions to be emailed, but taking five minutes to talk right then and there. When done well, media are a great source you can use to strengthen your influence and champion change. By being willing to be seen and heard in the media, not only do you help further your own cause, you change the face of Australian leadership to a more representative and inclusive one. Janet has designed Perspectives on Leadership for Women based on her extensive experience. 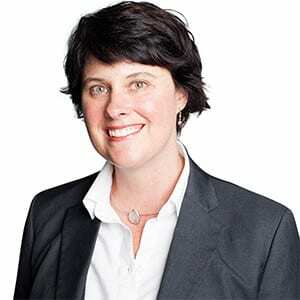 She facilitates programs for senior leaders and their teams.